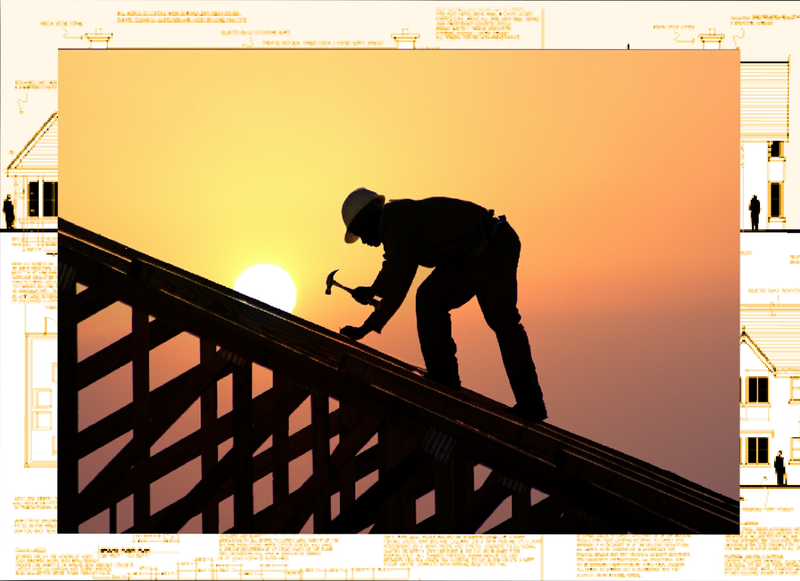 Durban Roofing Contractors are one of the leading roofing companies based in Durban KwaZulu Natal. With years of experience and expert knowledge in constructing all types of residential and commercial roofing systems it is no surprise that many building contractors and property owners choose Durban Roofing as their preferred roofing specialists. 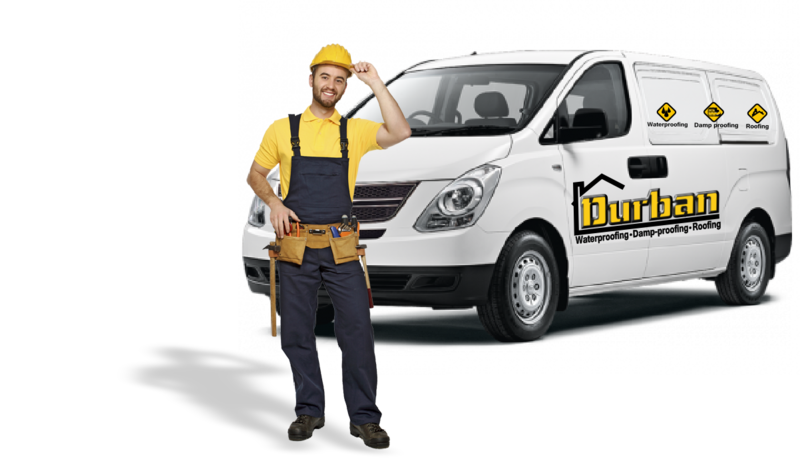 Durban Roofing employs a team of dedicated and highly experienced carpenters and roofing technicians who are equipped and ready to engage in all aspects of roof construction and repairs. Our professional roofing services include the supply and erecting of new roofs, installation of galvanized profiled roofs, re-roofing, roof repairs and roof maintenance. From roof design, supply and installation of roof trusses, to replacing of fascia boards or installing of various roof coverings such as corrugated roof sheeting, cement fiber roofing, clay roof tiles or slate roof shingles our well versed roofing team are confident in getting the job done correctly and within budget. We offer 100% customer satisfaction guarantees giving all our clients the peace of mind and vote of confidence that the most important part of their home or office will protect and shelter them for many years to come. Give us a call for a FREE roof inspection or quotation on any roofing services you may require. Our friendly representatives cover the greater Durban areas from Ballito and Salt Rock on the Dolphin Coast to Hillcrest, Pinetown and Westville, including Umhlanga, Durban North, Berea and Durban Metro. When it comes to your roof have you ever thought about the importance of it? Daily, your roof is exposed to Durban’s hash weather as well as various other elements that contribute to the deterioration of your total roofs structure. Whether you own a residential or commercial property one of the most important parts of your home or office building is the roof. The roof remains to be a perpetual requirement for shelter and protects the occupants and contents from all external elements. 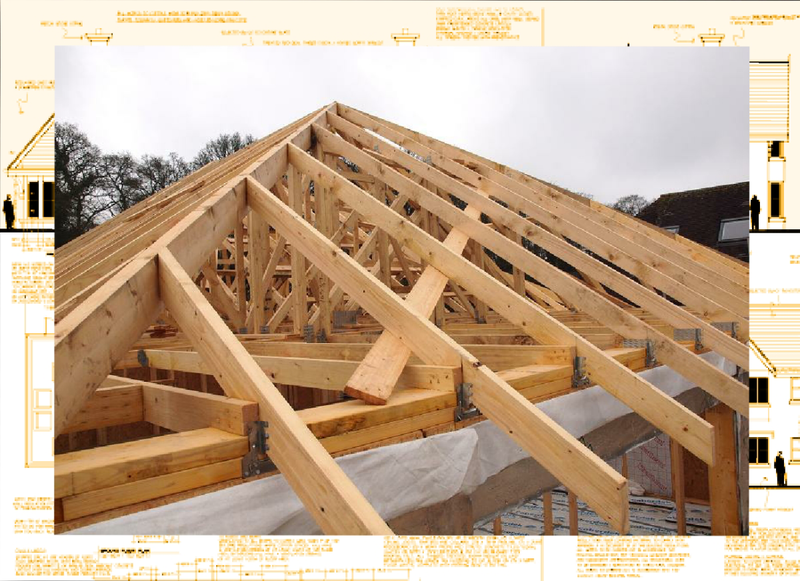 Without a sturdy and adequate roof structure or roof covering your home or office will most certainly not be a suitable environment to live or work in. Constructing a safe quality roof and undertaking periodic roof maintenance in Durban is of the utmost importance. 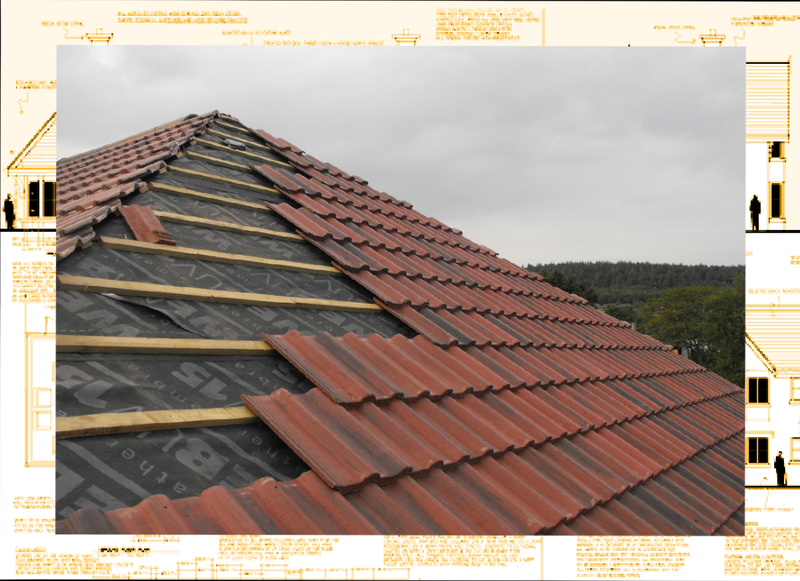 Many property owners assume that because their roof has been constructed out of a hard warring material such as cement or clay tiles, slate, stone, steel or metal or even a solid concrete roof slab that it doesn’t or will never incur damage. 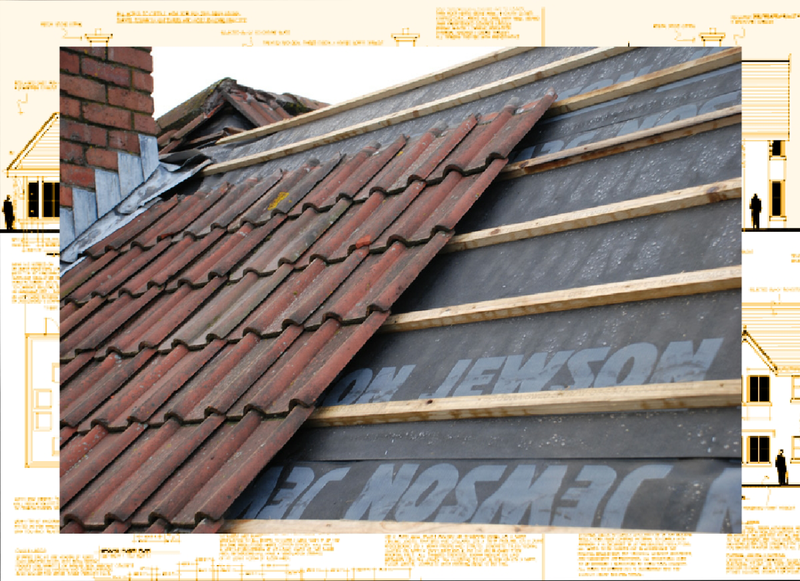 Don’t be fooled your roof is a major investment that needs to be protected in order to retain its long term value. High Pressure Roof Cleaning is one of Durban Roofing Contractors professional services that are offered to all residential & commercial clients in the greater Durban Area. Pressure Cleaning a roof is a cost effective process that removes algae, moss, soot and dirt from all types of roofs such as tiled roof coverings, industrial galvanized roof sheeting and fiber-cement roofs. In Durban South Africa one of the major concerns property owners have is the growth and buildup of mildew, algae and moss that attacks the roof surface leaving it looking aesthetically un-pleasing and reducing the lifespan of a roof covering. Cleaning your roof annually has many benefits; a proper pressure clean reduces energy costs, improves curb appeal and increase the lifespan of your total roof surface. To effectively clean and target algae and moss infected roofs is a difficult undertaking and requires expert roof cleaning assistance to ensure quality results. Durban Roofing Contractors have the equipment and skills to successful power clean your total roof surface leaving it looking spotless and healthy.